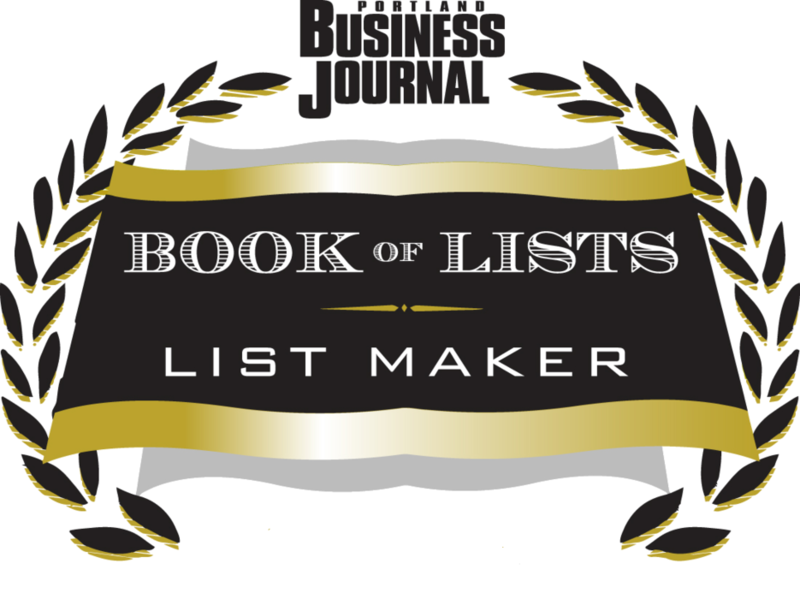 In this interview with Eversprint's Malcolm Lui, Joseph shares how he and his team accelerated their high value sales. 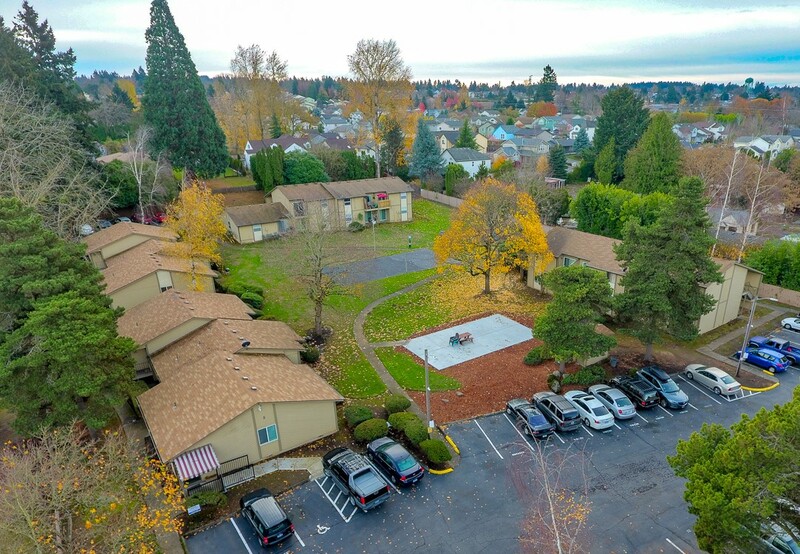 We are pleased to announce the sale of the Walnut Grove Apartments in Portland, Oregon. 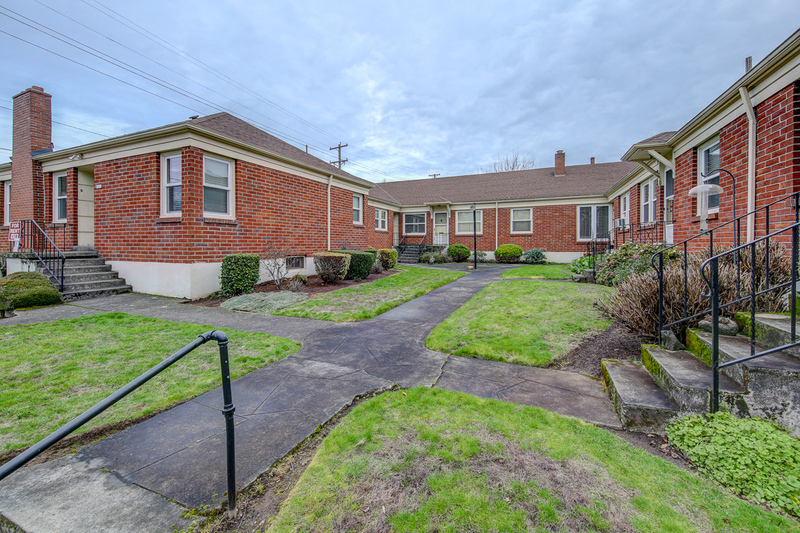 We are pleased to announce the sale of Helenas Court Apartments in Portland, Oregon. 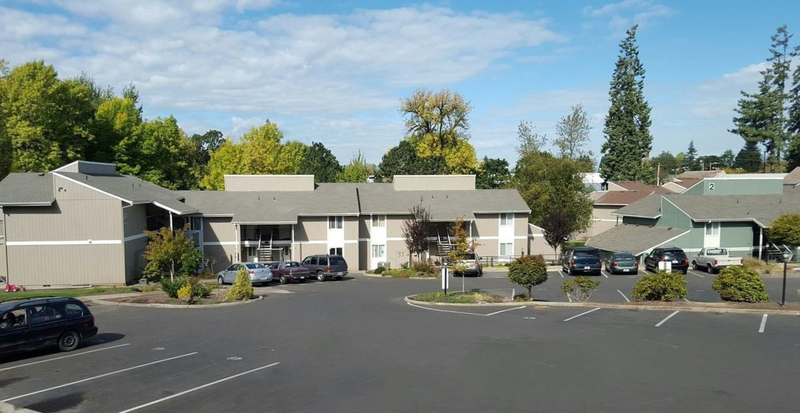 We are pleased to announce the sale of the MeadowBrook Apartments in McMinnville, Oregon. 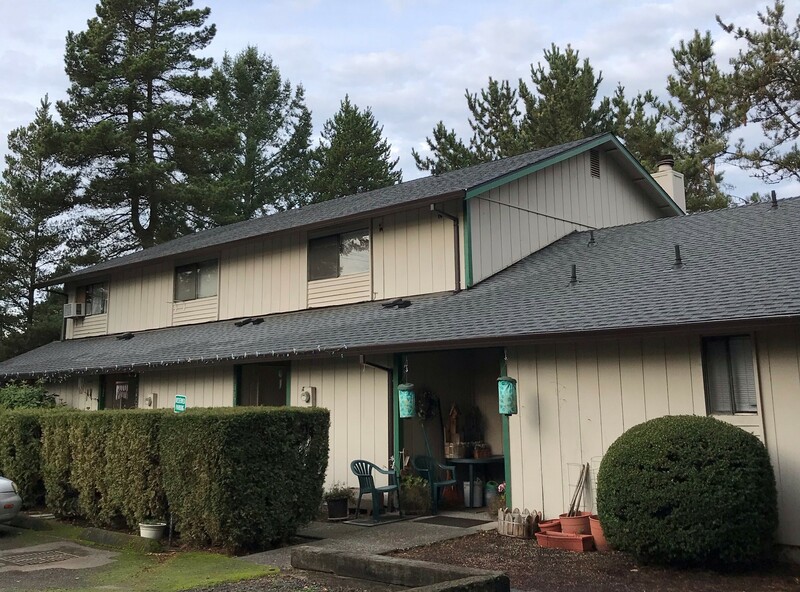 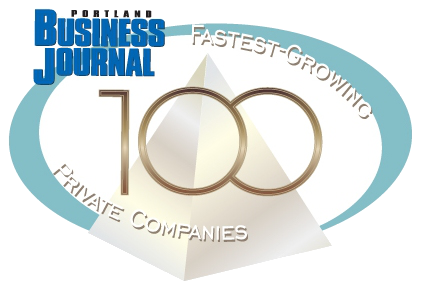 We are pleased to announce the sale of 19815 NW Rock Creek Boulevard in Portland, Oregon. 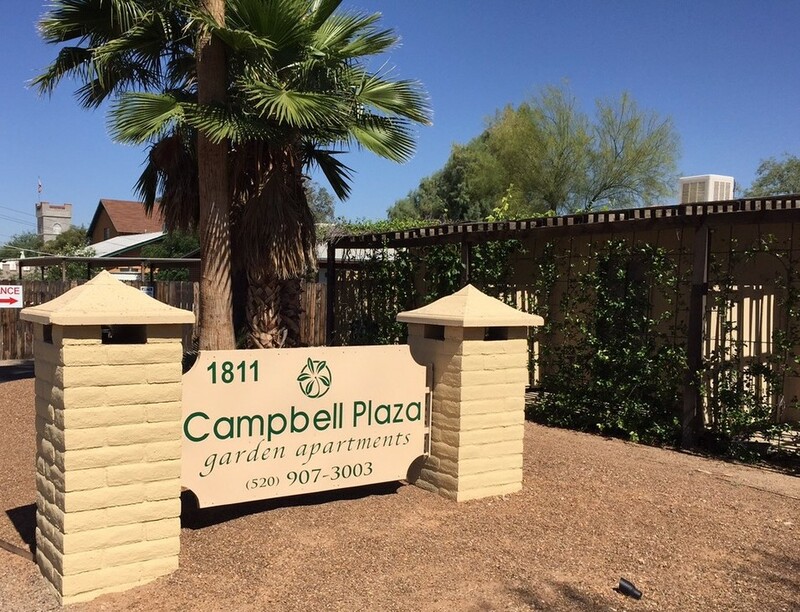 We are pleased to announce the sale of the Campbell Plaza Garden Apartments in Tucson, Arizona. 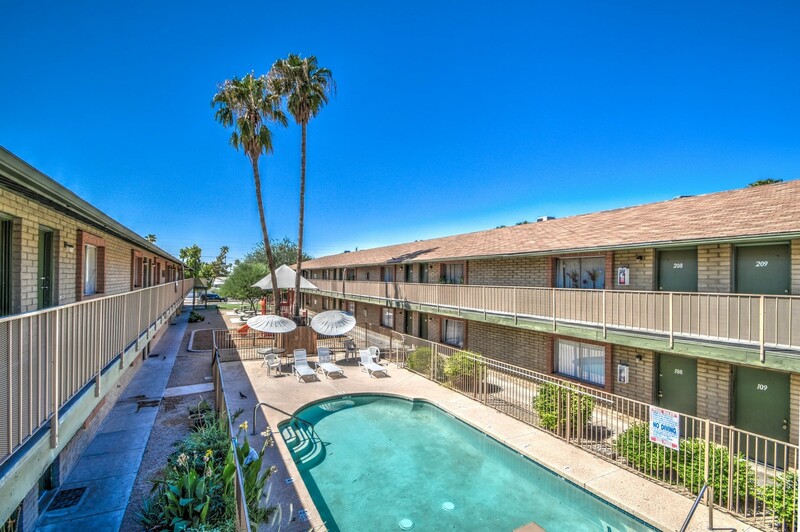 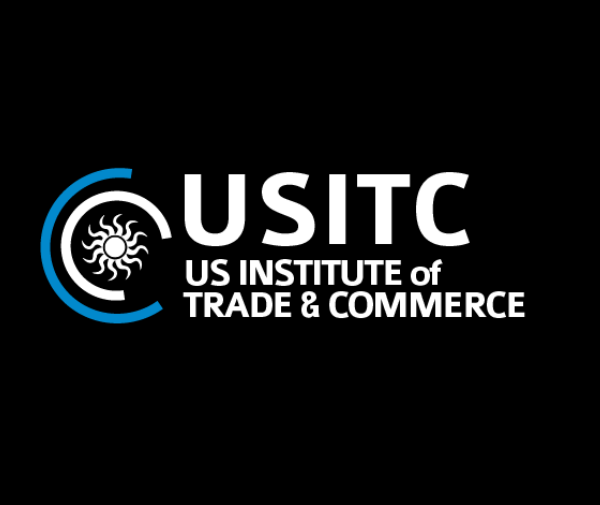 We are pleased to announce the sale of Vista de Catalina in Tucson, Arizona. 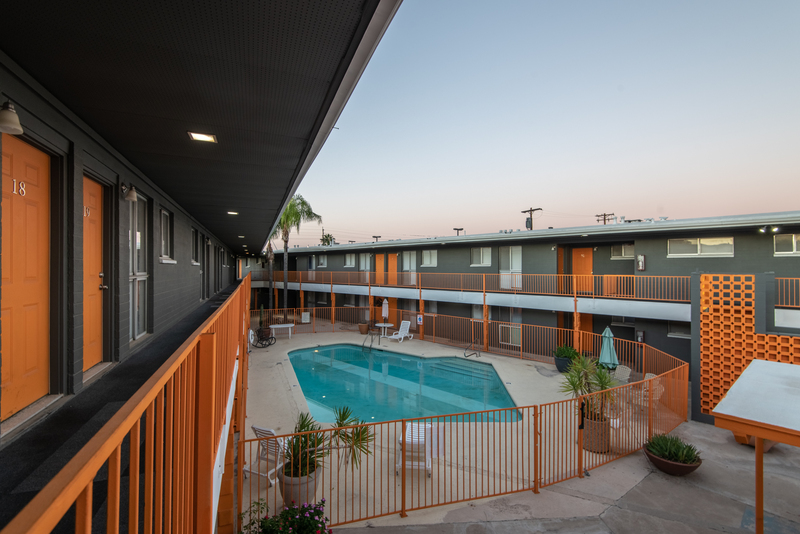 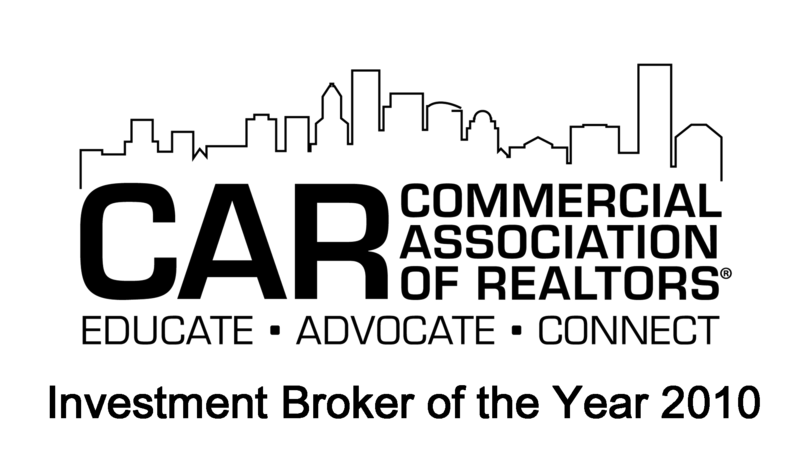 We are pleased to announce the sale of Paradise Place in Phoenix, Arizona.